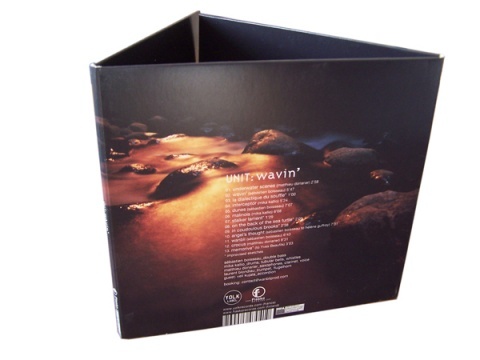 “WAVIN’ was recorded in October 2008, just before the snow began to fall, at the moment when the brooks still flow in the north of Europe. It was almost 2 years ago and now’s the time for press release…One might as well say that the question of “time/weather” is present in the whole album. The point is to make your mouth water, and above all to prepare your ears. I should probably tell you that UNIT is a quartet with no passport, who loves to invite guests, especially when they are of great stature like Veli Kujala. 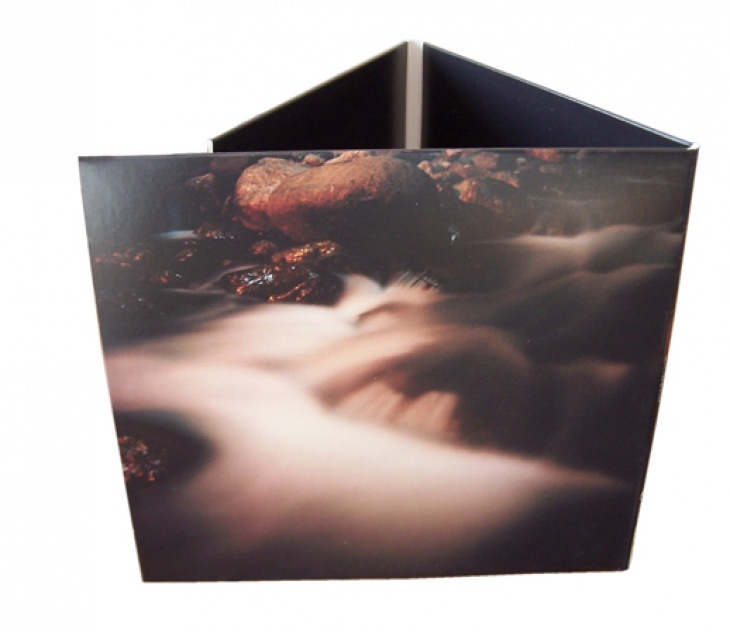 I should also mention that all the musicians on this record firmly stand up for collective work, so much that they made this record for 2 labels (Fiasko in Finland and Yolk in France), using same sleeves, same objects…which is a rare thing. To that extent we participate to the Zoom project, a new connection between organizations that deal with creative process in the domain of jazz in Europe. 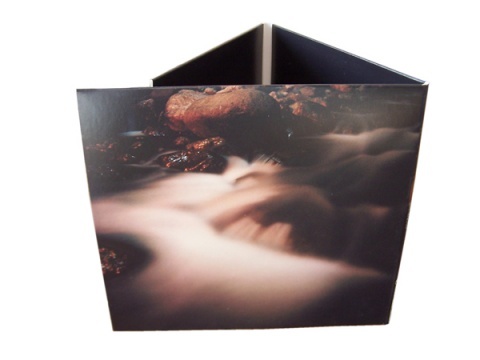 But in order to plunge you into the aquatic world of this album, it is more important to disclose some of my influences. I’ve listened a lot to the records made by “Olds and new dreams”…It sounds like a jazz slogan, a mythical group, a personal musical influence, something really important. 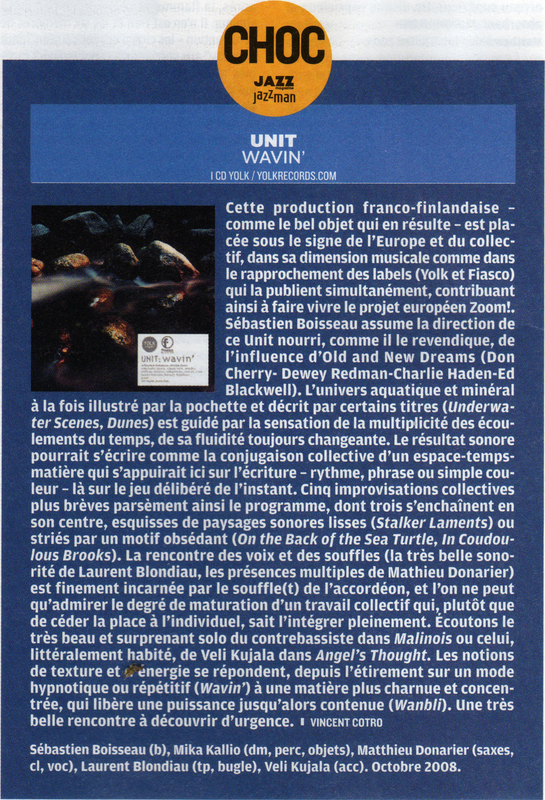 The music of UNIT sometimes feeds on basic written material, a kind of pretext to bring a debate and let the subject develop, every time on a different way. We make little keys in the tradition of jazz musicians –Freddie the Freeloader (old dreams)- to open the doors of an improvised world (new dreams). But it is not always necessary to have a (pre)text. If you choose the good playmates, the obvious nature of the present moment can be essential and set the flow. 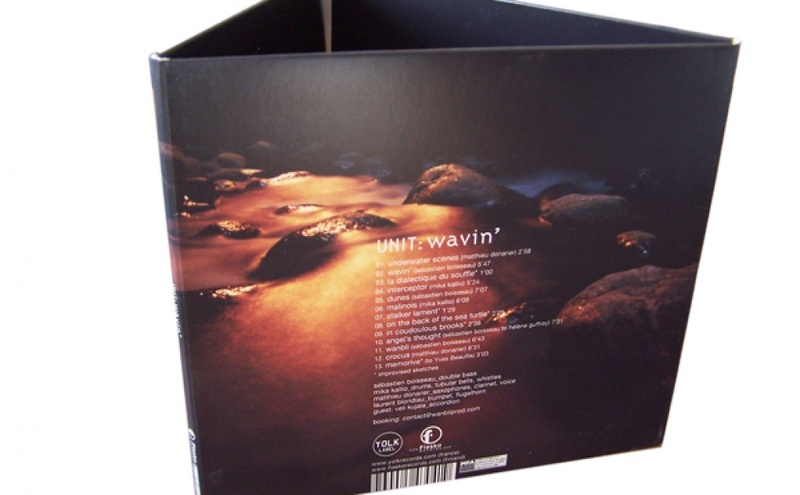 Then you just have to follow the wave, which is what we often tried to do, in studios and on stage as well, since the first time we recorded (in 2006 when we recorded “Time Setting” in Budapest for BMC) until this very CD, made in the wooden cocoon of a studio in the heart of a Finnish forest, during our tour. Each place has its own time from Coudoulous to Kuusankoski. And each time has its own fluidity. People who can pay attention to that can reach a multitude of currents. Cherry/Redman/Haden/Blackwell or Donarier/Blondiau/Kallio/Kujala are my old and new dreams. The dream of a musical wave (WAVIN’) that instantaneously escapes from the way jazz is moulded today.